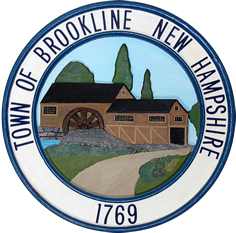 As part of the Brookline History Committee’s effort to update the Town History in conjunction with the 250th Anniversary Celebration, digital scans were created to preserve records and provide convenient access to Brookline’s past. The Brookline Historical Society is proud to share the committee’s work. 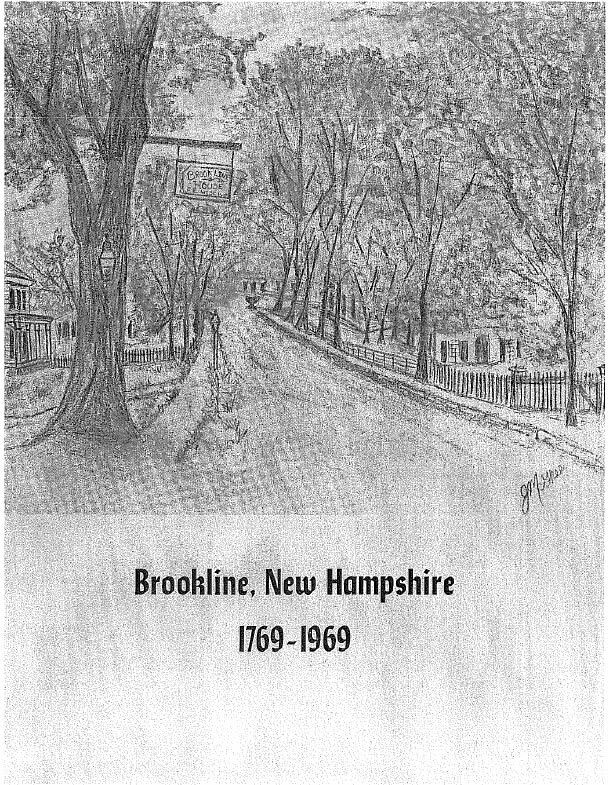 The Brookline Bicentennial Booklet was publish in 1969 as part of the 200th Anniversary celebration.